The CW has just released two new videos tied to tonight’s Supergirl episode. Titled “Homecoming,” Supergirl episode 2.14 sees the return of Dean Cain as Kara’s adoptive father, Jeremiah Danvers. In the top player below, you can watch a clip that sees him arrive at the DEO. Then, in the second player below, you can watch a featurette that explores what “Homecoming” has to offer. Larry Teng directed tonight’s Supergirl episode from a script by by Caitlin Parrish & Derek Simon. 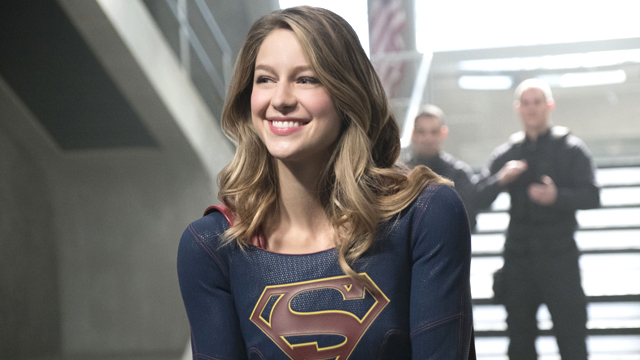 Supergirl stars Melissa Benoist in the title role, Mehcad Brooks as James Olsen, Laura Benanti as Alura Zor-El, Calista Flockhart as Cat Grant, Chyler Leigh as Alexandra “Alex” Danvers, Jeremy Jordan as Winslow “Winn” Schott, Jenna Dewan Tatum as Lucy Lane (sister of Lois), David Harewood as Hank Henshaw, Peter Facinelli as Maxwell Lord, with Dean Cain and Helen Slater. Supergirl season two has also featured recurring roles for Katie McGrath as Lena Luthor, Floriana Lima as Maggie Sawyer, and Lynda Carter, star of the 70s Wonder Woman series, as the President of the United States. 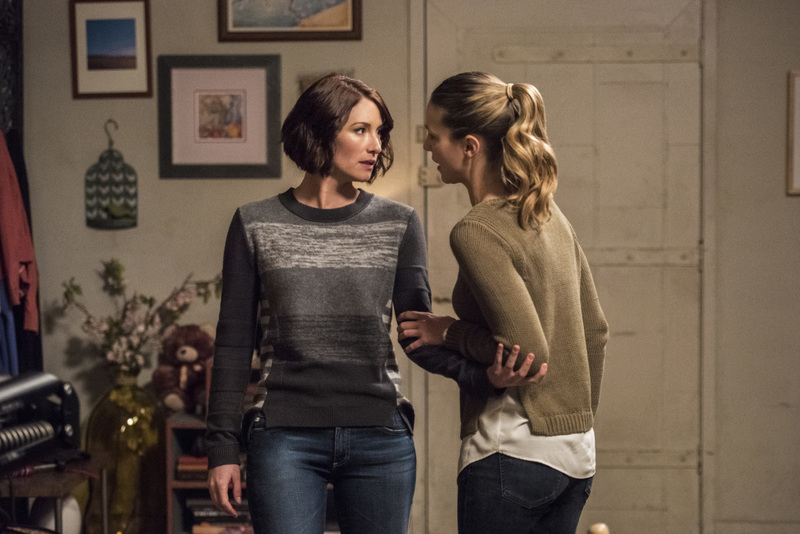 Will you be tuning in for tonight’s new Supergirl episode? Do you think that Jeremiah Danvers can be trusted? Let us know your thoughts in the comments below!